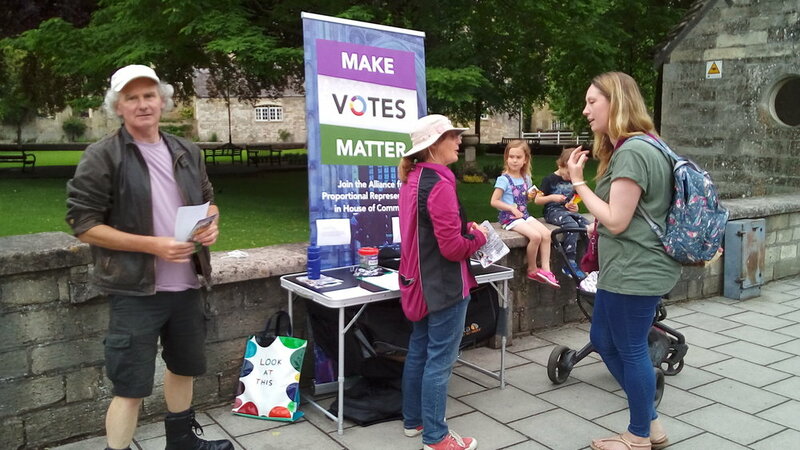 Make Votes Matter offers extensive support, promotion and co-ordination to anyone wanting to campaign locally for Proportional Representation in the House of Commons. 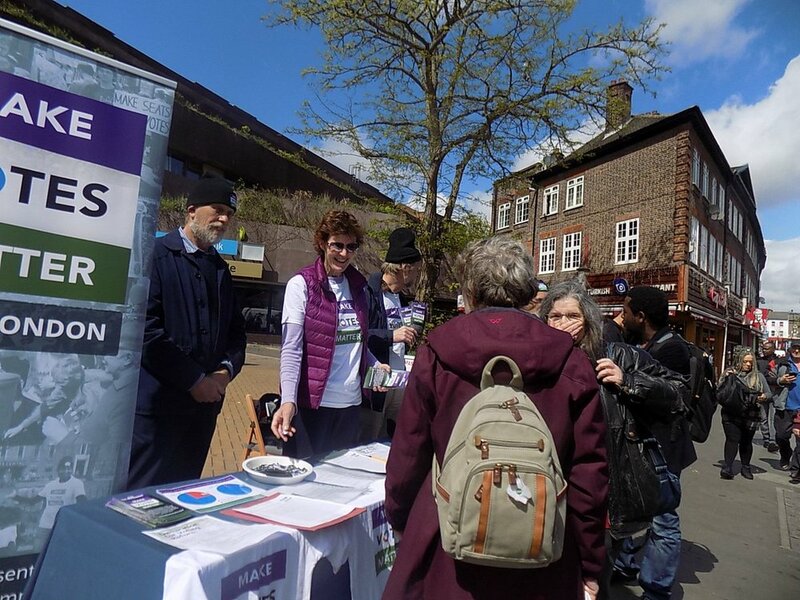 All local groups are independent - our role is to help them make a success of their campaigns. Your can view the groups' locations on a map (right), check our calendar of upcoming local meetings, or see a list of existing local groups. If there isn't already a local group in your area we would love to help you set one up. People all over the country are shut out of our democracy, so it's surprisingly easy to get lots of local people interested. Make Votes Matter can help every step of the way - including by sending a member of our team to run your first meeting. See our support for activists for more details.